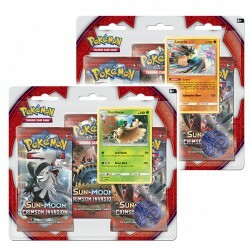 Blister Packs There are 11 products. 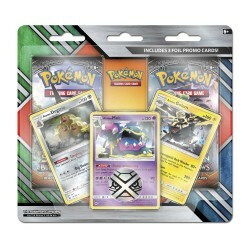 Each Sun & Moon - Forbidden Light 3-Pack Blister comes with 3x Ultra Prism booster packs, a special flip coin, and a Promo Garbodor or Regigigas. 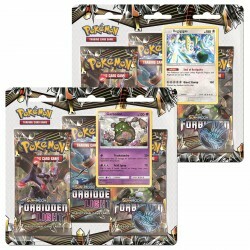 This bundle contains both Forbidden Light 3-Pack. 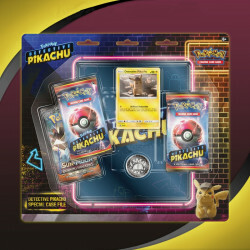 Entrez dans l'action du JCC Pokémon avec une pièce Pokémon à ajouter à votre collection, 2 superbes boosters du JCC Pokémon et 3 cartes promo brillantes de Pokémon légendaires ! 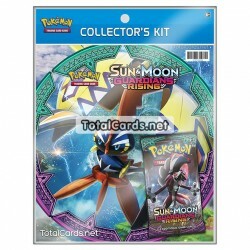 Each Sun & Moon - Lost Thunder 3-Pack blister comes with 3 booster packs, a special flip coin, and a promo card. 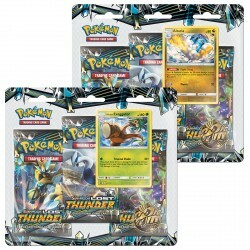 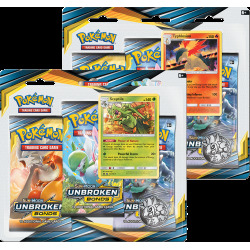 This bundle contains both Lost Thunder 3-Pack blisters. 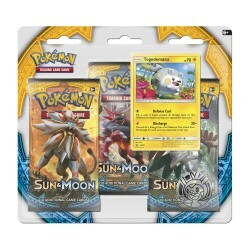 Each Sun & Moon - Team Up 3-Pack blister comes with 3 booster packs, a special flip coin, and a promo card. 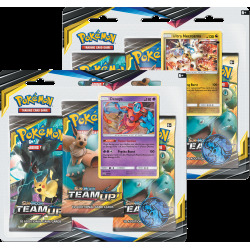 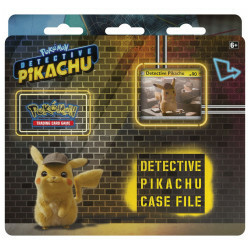 This bundle contains both Team Up 3-Pack blisters.